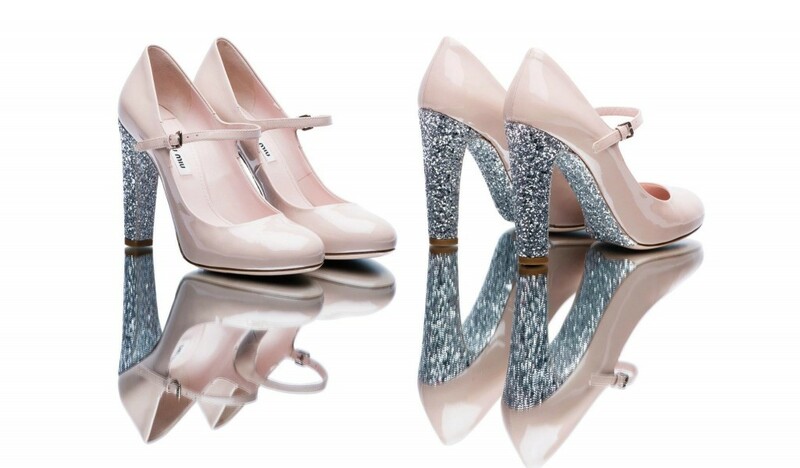 For Autumn/Winter 2012, Miu Miu shines light on the classic Mary Jane shape and experiments with various materials. 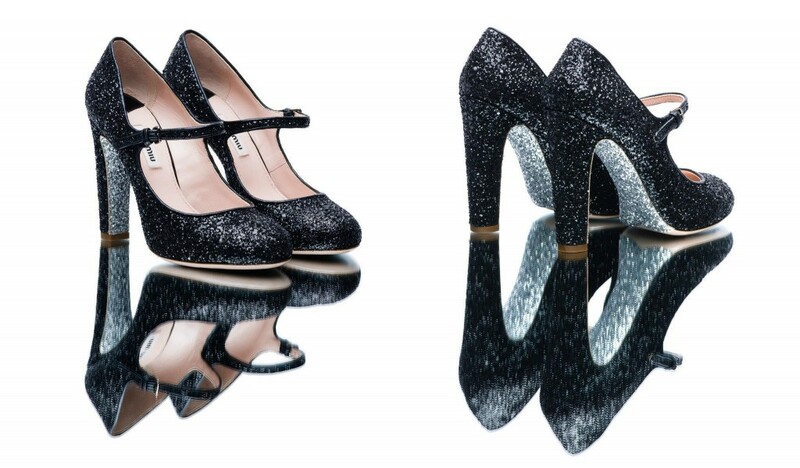 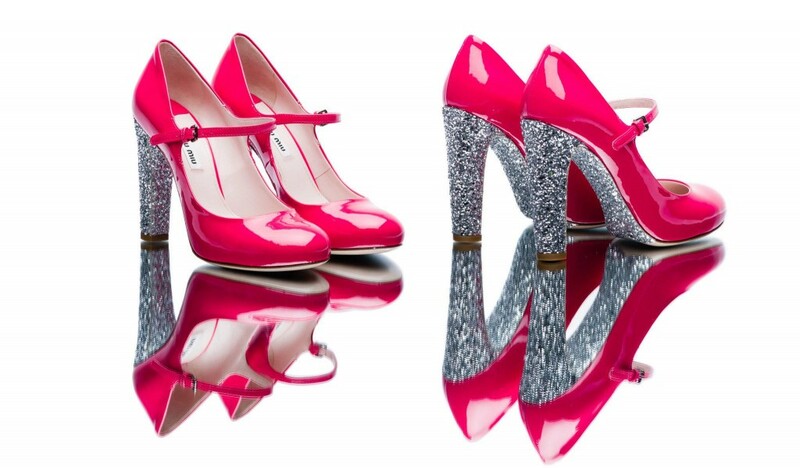 The signature glitter sole highlights the sophisticated elegance of the retro silhouette. 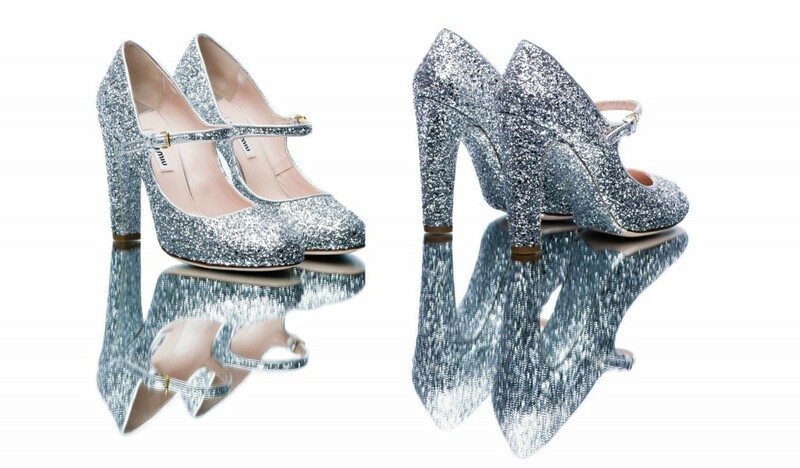 Available in cipria, pavone and fuxia colours in the patent version, Miu Miu’s new Mary Jane shoes FW2012 also come in the all-glitter black or silver option.